Compositions By Heitor Villa Lobos On tonebase | Learn compositions by Heitor Villa Lobos from the world's best guitarists! Browse all lessons on compositions by Heitor Villa Lobos. Use the search bar to filter the lessons by instructor, title, difficulty, etc. Heitor Villa-Lobos was a Brazilian composer, described as "the single most significant creative figure in 20th-century Brazilian art music". 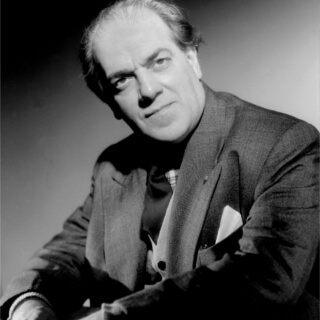 Villa-Lobos has become the best-known South American composer of all time.